Finding the right corporate act starts here. Whether it's a private function, theme night or corporate event, After Dark Theatre can help you find the perfect form of entertainment. We cater anything from a large scale corporate act, all the way to a small, intimate performance for a birthday. 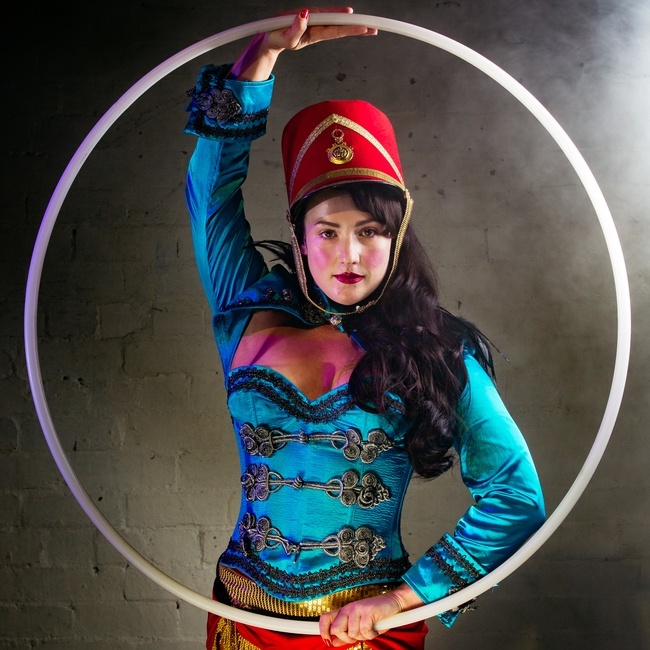 What kind of circus artist are you looking for? Low requirement acts that are based on the ground. Acts like Hula Hoops, Partner Acrobatics, Fire Twirlers. Circus acts that involve an artist is suspended above stage or audiences. Ground based acts that usually involve an artist being thrown into the air. Acts like: Foot Juggling, Teeterboard, Russian Bar.